What is your perfect vacation? How about beach paired with wine & food? Your culinary travel just got better when traveling to Mexico’s annual Cancun-Riviera Maya Wine & Food Festival for your vacation. 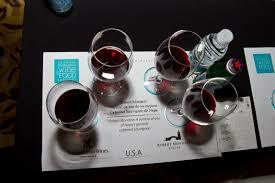 The Cancun Convention & Visitors Bureau is proud to welcome back the annual 4-day wine and food themed festival. The Cancun-Riviera Maya Wine & Food Festival is the city’s biggest culinary showcase of the year is set to be held on April 28- May 1, 2016. Celebrating its fifth year, the Cancun and Riviera Maya’s food & wine festival will celebrate the flavors of both Mexico and Spain, and it is expected to attract thousands of guests to its numerous events. Hosting haute cuisine celebrities, personalities and discerning gourmands from all over the world, this year’s festival will celebrate the flavors of Mexico and Spain and will pay tribute to two star chefs: Chef Alejandro Ruiz, ambassador of Oaxacan cuisine; and Chef Albert Adria, considered the best pastry chef in the world. The five-course tribute dinner for Chef Ruiz will celebrate Oaxacan cuisine and will be prepared by Chefs Luis Arellano, from Pujol in Mexico City; Jose Manuel Baños, from Pitiona in Oaxaca; Rodolfo Castellanos, from Origen in Oaxaca; Carlos Galan, from Guzina Oaxaca in Mexico City; and Odilon Garcia and Rafael Villalobos from Casa Oaxaca in Oaxaca. Chef Adria’s tribute dinner recognizes his career and culinary contributions and will be prepared by Chef Arturo Fernandez, from Raiz in Mexico City; Jonatan Gomez Luna from Le Chique in Puerto Morelos; Francisco Mendez from Hoja Santa in Barcelona; Xavi Perez Stone from Axiote in Playa del Carmen; Jorge Vallejo from Quintonil in Mexico City; and Rafael Zafra from Tickets in Barcelona. The five day festival is held throughout some of Cancun’s best resorts including the new Hyatt Ziva Cancun, Secrets The Vine, Sandos Cancun, and the Hard Rock Cancun and will feature a welcome cocktail event; a conference on the future of wine and cuisine in Cancun; coffee, beer, mezcal and wine tastings; tribute dinners; a two day gourmet tasting village; and Star Chefs Dinner that will showcase the best cuisine of 20 Mexican chefs from all over the country. The Cancun-Riviera Maya Wine & Food Festival promotes these exquisite moments with new generations of young talent like Anahuac Cancun University who will be hosting the Star Chefs conference along with two expert winemakers: Ridge Vineyards and Casa Madero. Yes, Cancun is a foodie destination and continues to showcase some of the world’s top culinary talent like it has honored in the past with the presence of Massimo Bottura, Daniel Boulud, Joan Roca, Juan Mari Arzak, Mikel Alonso and Bruno Oteiza. When you’re searching for a food & wine destination, no doubt about it — Cancun, Mexico, should be on your list. 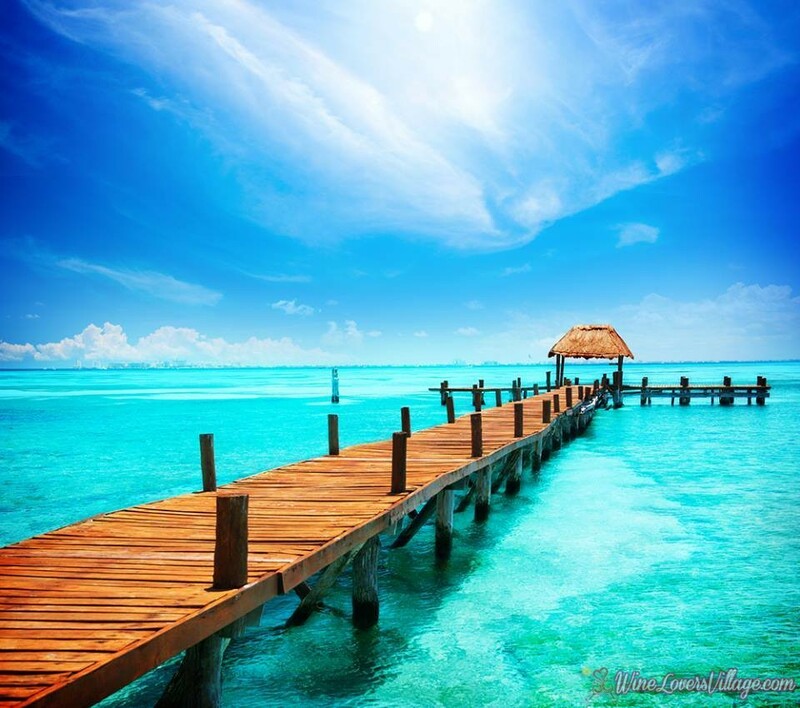 Cancun’s products include the Treasures of the Caribbean, also known as the destinations of Puerto Morelos and the islands of the Mexican Caribbean, which comprise of: Isla Mujeres, Holbox and Contoy. 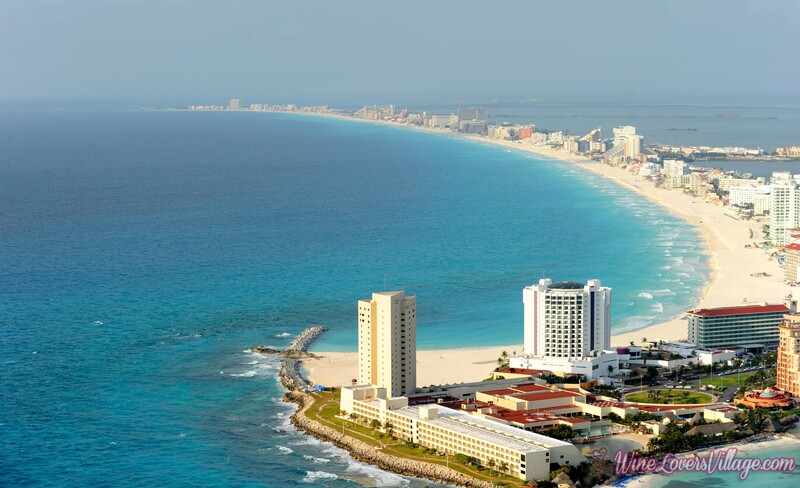 Cancun is a multifaceted destination that combines the very best in luxury, nature, Mayan culture, glamour and world-class amenities with seductive adventure offerings and an up-and-coming gastronomy scene. For four days, Wine & Food Festival Cancun – Riviera Maya 2016 edition will be sharing different experiences combining flavors and aromas, experiences where the attendees will be guided by the exquisiteness that encloses a glass wine, cup of coffee, the arising delight from a liquor and a beer bottle, exceptional tastings with experts from DOCa Rioja, Casa Madero and Ridge Vineyards of California. Enjoy an interesting pairing with Nespresso and live all the special events that Hyatt Ziva Cancun Hotel has for the glamour lovers in many different atmospheres tha will intensify the notes and accents in our Tastings: Flavors and Aromas Experience. Sandos Cancun hotel, a property with amazing landscapes, sophisticated architecture and a very luxurious environment will receive all the chefs, sommeliers, sponsors and celebrities to honor them with a warm welcome in a modern and elegant location. 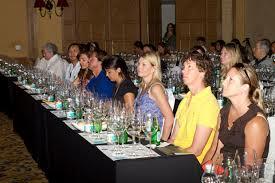 Cancun – Riviera Maya Wine & Food Festival is one of the best food festivals around the world, so every edition gets better than the last one, surprising all the guests with its magnificent events in the most luxurious hotels in a majestic destination: Cancun and Riviera Maya. 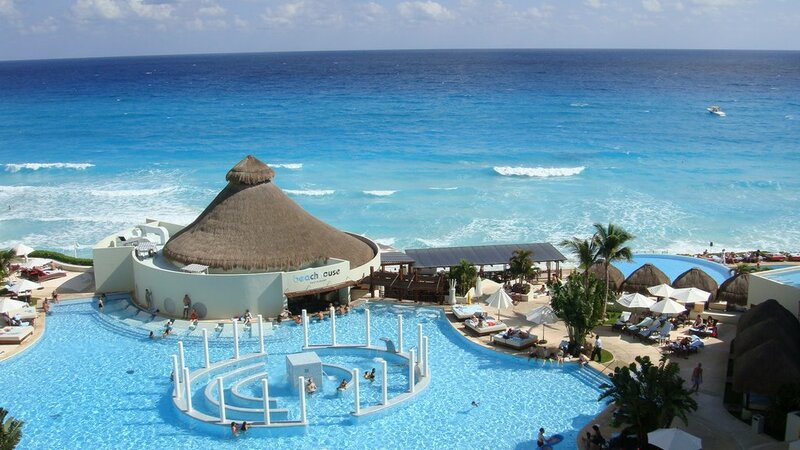 The hotel venues for 2016 are located in: Secrets The Vine Resort & SPA, Live Aqua Cancun, Fiesta Americana Grand Coral Beach Cancun, Hyatt Ziva Cancun Hotel, Hard Rock Hotel Cancun and Sandos Cancun Hotel.